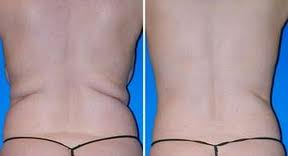 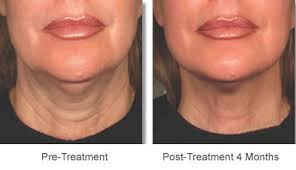 Do you need to see real results before committing to a medical spa treatment? 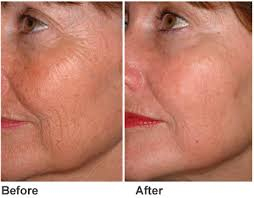 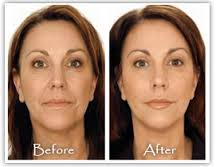 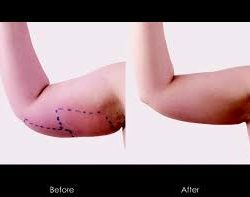 At Body Sensation Medspa, we see the results of our treatments every day, and now we want to share them with you. 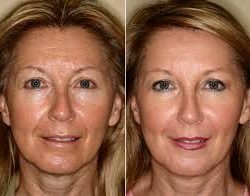 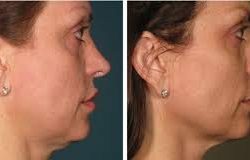 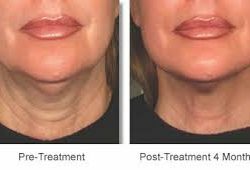 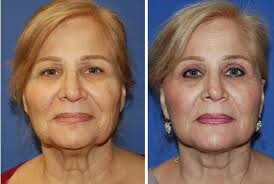 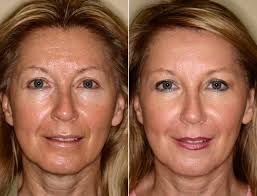 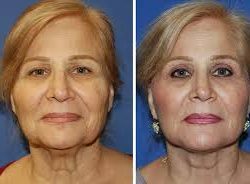 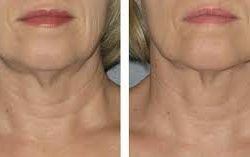 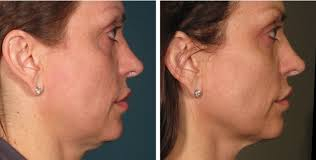 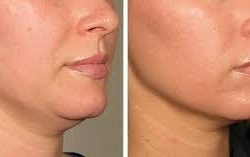 Browse our gallery below to see before and after results of many of our medical spa procedures, including non-surgical face lifts, body sculpting, face and neck contouring, cellulite removal, and more! 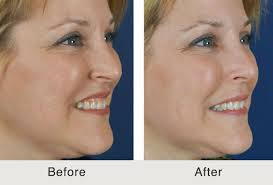 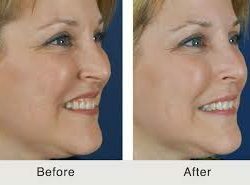 We use the latest treatments and techniques so our clients can see real results. 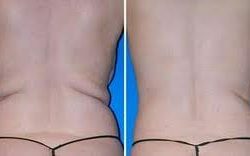 Want to see these stellar results for yourself? 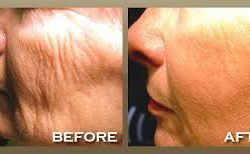 Contact our Florida medspa today to schedule an appointment!